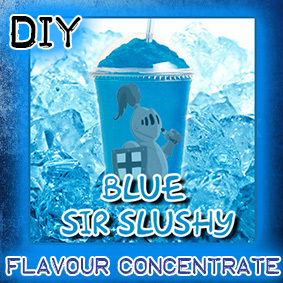 Blue Sir Slushy is a cool refreshing blue raspberry based ice drink just like the famous ones that we all enjoy on a hot day. 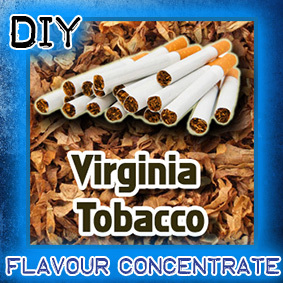 We buy them for the kids then have to try them, we all know what we are doing! 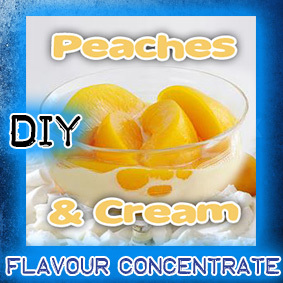 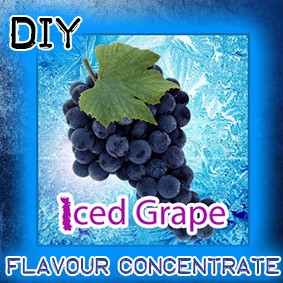 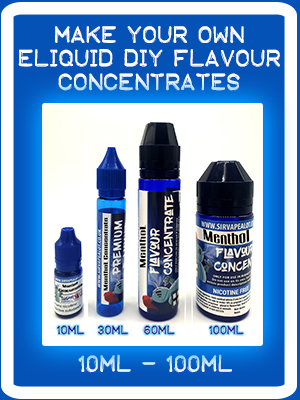 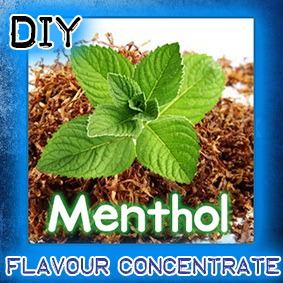 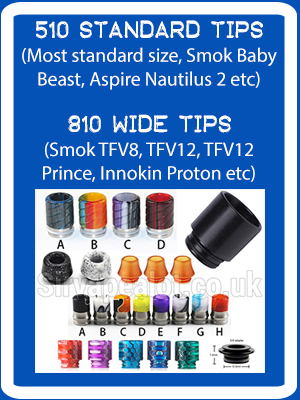 Concentrated flavouring for DIY E liquids to be mixed at a ratio of 10-15% depending on personal preference.